Second hand and used Apple Tablets for sale in the UK. We compare the top second hand auction and classified sites to find you the best deal. 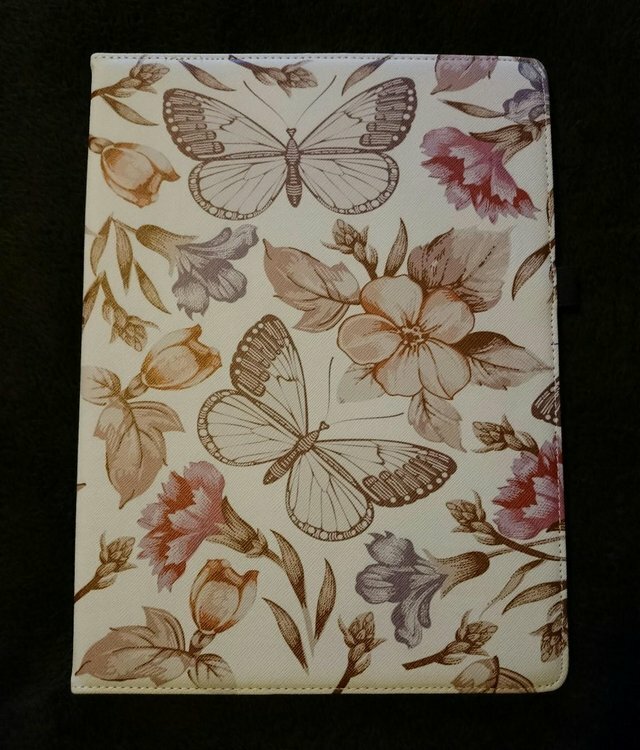 Genuine bright pink leather Mulberry iPad case (not iPad Air or smaller, newest versions). I no longer have the receipt, it it was bought from Selfridges in London and is 100% genuine guaranteed. It.. Selling unwanted birthday present. Brand new in box mini Ipad 4 , sealed in box . In space grey ( worth Â£399.00) Plus red new cover (worth Â£35.00 ) Pick up in Romford or Basildon. 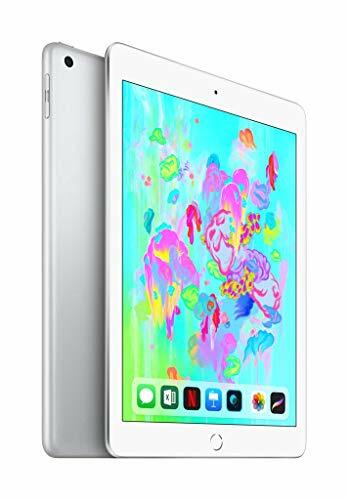 Apple iPad Air 2 64 GB used but with no scratches or dents. 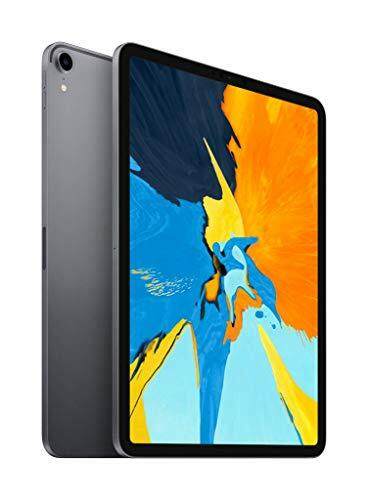 Apple ipad pro 12.9 brand new and in the box. 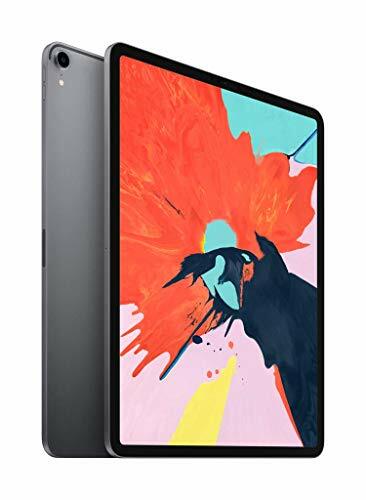 Space grey 3rd generation 2018 model. Wifi & cell currently on o2. Â£750. Brand new in black. 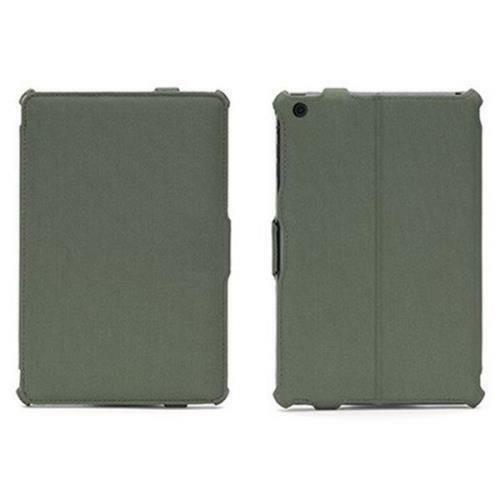 A lightweight cover for iPad new model Air 2. Gold and white iPad mini 4, WiFi and 4g, open to all networks, comes with a gold Bluetooth keyboard that is also a case, comes with no other accessories. Ipad In very good condition, no scratches on.. Located in London, used, Tablets & eBook Readers. 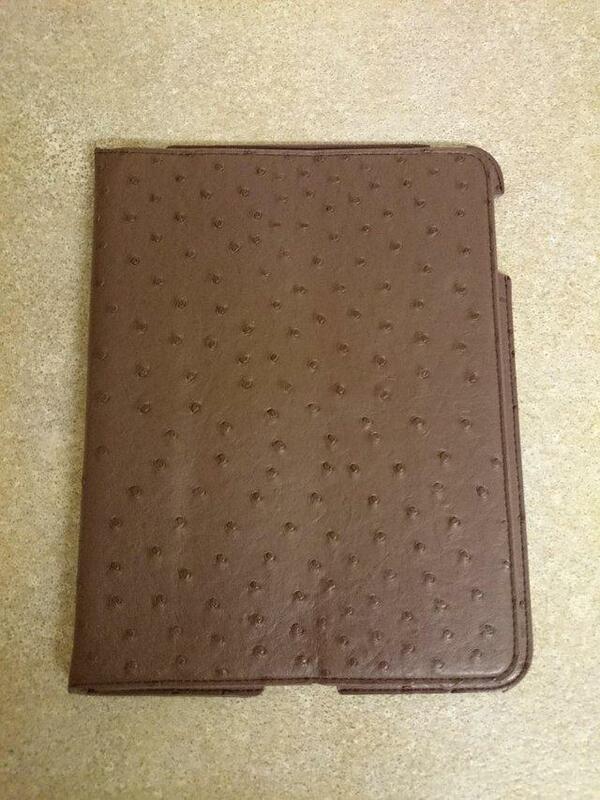 Brand NEW iPad Air protective case. With hole for camera. 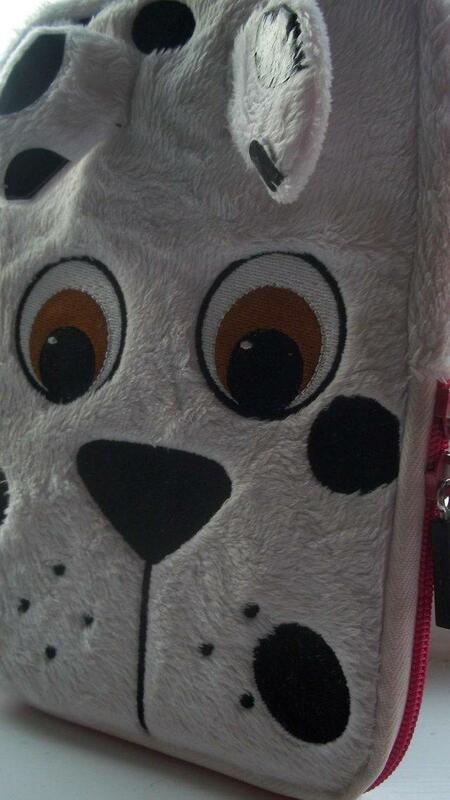 Original merchandise. Tablets & eBook Readers, ending 11th May and is a storeinventory sale. Ipad card reader. You get what you see in the picture. 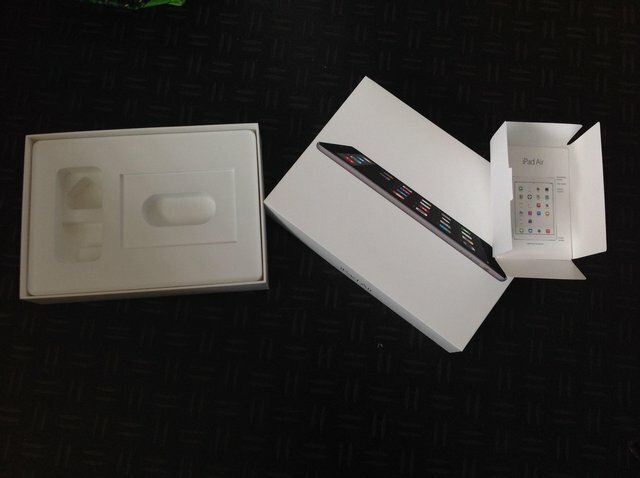 Apple iPad 3rd Generation Retina Display 32GB WiFi, White Immaculate Condition comes with charger and two cases. Excellent condition and fully working order. iPad 9.7 16Gb Titanium Cellular. In full working order, reset to factory settings. No scratches to screen, one small chip on corner of back outer casing, hence the price. Complete with box, charger,..
Screen Protector for iPad mini 4 Collection from Sheffield S3 or city centre. Please take a look at my other items. For Sale Ipad Mini A1432 64gig memory black icloud unlocked. With WiFi. 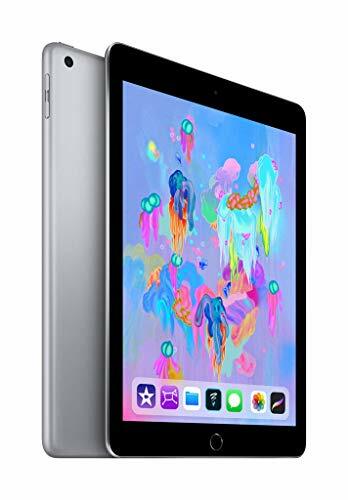 Brand new ipad 6th gen, 9.7 inches, December 2018. Fully boxed with all accessories and rose gold color, 128gb. Was gifted for Xmas 2018 as an unwanted present. Nearest offer, no time wasters please. This is the Apple IPad 2 in EXCELLENT CONDITION. It is the model A1395 with Wi-fi, Bluetooth, Cameras back and front and has lots of Apps including Books, Games, Video, Music and many more. It comes..
Forsale is iPad 64GB 3G in perfect condition and charger + Cable etc..
iPad Air 2 with WiFi, plus small case. 16g. Plus charger.No scratches. 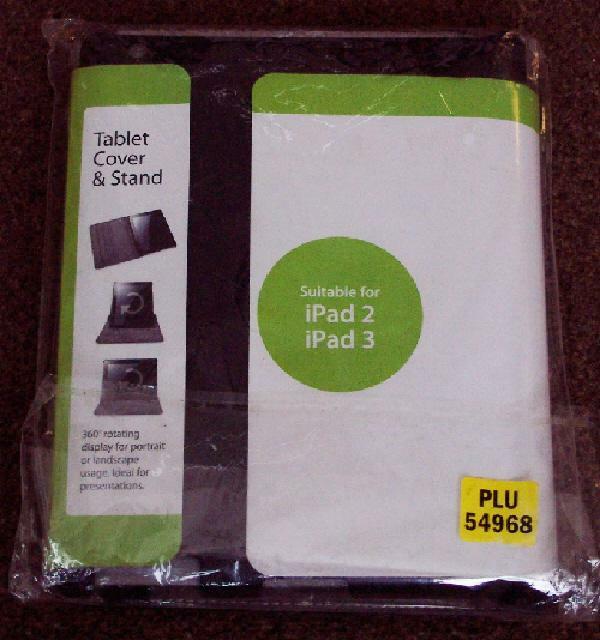 The iPad is in original box. iPad mini 3rd generation for sale. Excellent condition like new. 32gb storage. wifi. Only selling due to never using. Was working till screen fitted. Sold for spares or repair. Comes with box as-well. Apple iPad 3. 32g. White. Works perfectly but the home button sticks sometimes. Unlocked. SIM free. No chips or cracks but a few tiny scratches on the back as can be seen in photos.